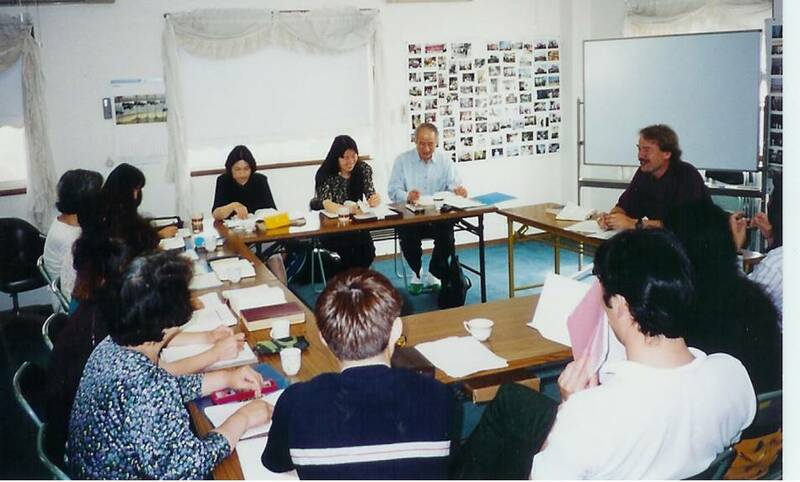 Presently the PIONEERS Shimonoseki team leader, Tony Haug, Megumi Matsue and several others are translating an entire seminary curriculum into Japanese. About twenty believers are presently participating in the school. The church is praying about expanding the Kawanaka church facilities and purchasing the land need for the expansion. In order to hold more classes . Pray that God would open the doors, raise up the workers, and provide the funds for the training of many of the future church-planters and church leaders for southern Japan and even for sending missionaries to Asia. Today’s False Teachers: Kindom Halls (Jehovah Witnesses), Some of the younger generation of JWs may be doubting their beliefs. Pray God’s people would be equipped to defend their faith and love well those in “Bible” carrying cults.